Project Manager at Interra Systems Inc.
Can you please briefly elaborate on your life in JNV Vaishali ? The seven years spent at JNVV were the crucial formative years of my life. It was here that I was exposed to the fountain of knowledge. A challenging hostel life helped me become quite independent. But the best thing was that all my friends and teachers were always supportive towards me. Thanks to their love and attention, I was able to clear JEE without requiring additional years at coaching institute. I saw a lot of ups and downs, and various aspects of people behavior over the years. Many of those things I understood only later in life. So many little moments. Losing/Winning chess games, avoiding getting caught for plucking mangos, eating poori sabji breakfasts, watching volleyball matches, teaching math on a teacher's day. Having fights with my best friend and then making up after days or weeks or once a couple of months. Righting a bit of poetry n sharing them with few people. I am studious, hard working, goal-oriented, always curious, quite disciplined. I think I am quite well read and communicate effectively. I try to be fair and honest in all my day-to-day dealings. There were two Shailesh's in my batch. 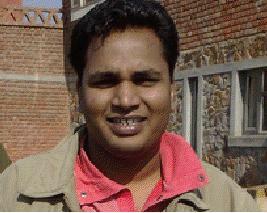 I was the chhota Shailesh. A lot of my batch mates would call me golu [and juniors as golu bhaiya]. Reading about people, history, places, novels, science fiction, etc. Writing computer programs. Hiking a bit. Watching movies on TV. Eating. Sleeping. Your years in school are the foundation for the rest of your life. Make the most of it. You may not have the best resources in the world. You may not have 24x7 power supply or AC classrooms or a great library. But hard work and dedication can easily compensate for it. And that�s what matters in the end. I failed to clear MENSA test (the International High IQ Society), though now I don't mind that I didn't clear it. I was the youngest in my class all the way till my B. 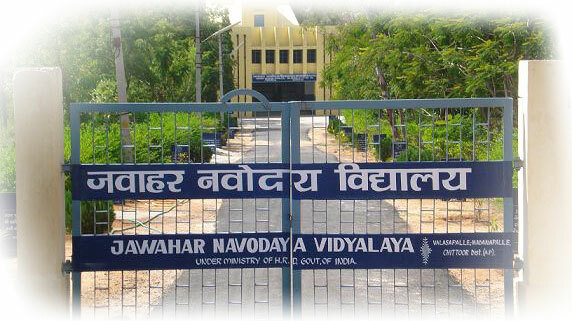 Tech (JNVV and IITKGP). I completed my B.Tech at an age of 20. There are so many people who inspire different aspects of life. On science and technology, I get inspiration from some of my professors at IIT and many great programmers who have helped create this world of technology we live in today. On business and leadership there are many inspiring people and organizations (Bill Gates, Google, The Free Software Foundation). On spiritual front we have our great scriptures (The Vedanta, Bhagwat Geeta, Ramayana and Mahabharata). I frequently check out inspiring lectures from http://www.ted.com/.